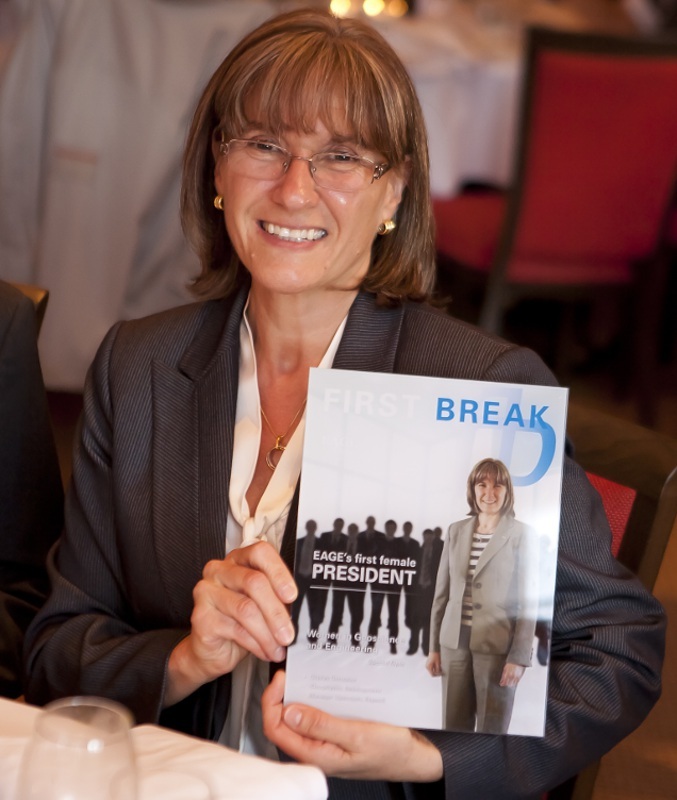 Gladys Gonzalez, 2013–2014 President of the European Association of Geoscientists and Engineers, is an enthusiastic geoscientist, committed to increasing diversity in the oil and gas industry. 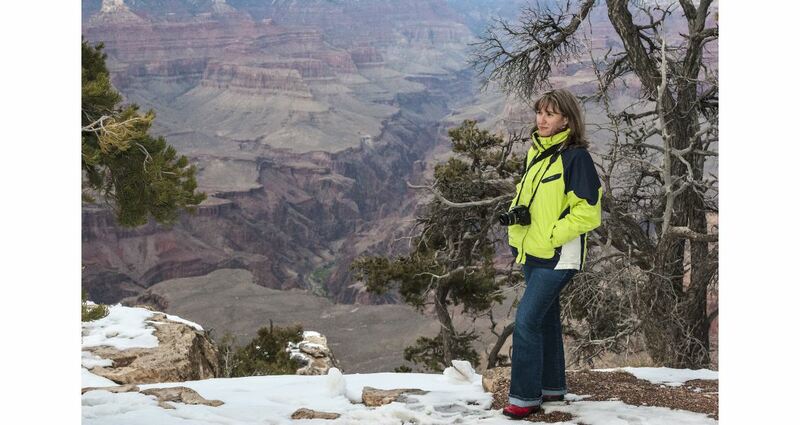 “I am always very committed in everything I do,” says Gladys Gonzalez, the first female President of the European Association of Geoscientists and Engineers (EAGE). “As soon as I started working in the oil industry I knew that that was where I wanted to be and became passionate about it.” This enthusiasm and commitment has characterized a career which has covered major oil companies, service organizations and consultancy and in which Gladys has proved to be a trailblazer in leadership and diversity. Gladys Gonzalez in Italy. At heart a natural scientist, Gladys, who was born and brought up in Argentina, toyed with a few degree subject options, including astronomy and archaeology, before settling for geology. She firmly believes that a good grounding in a range of sciences as well as in mathematics is a pre-requisite for the subject. “Geology is driven by physical, chemical and mechanical processes such as tectonism and deposition, so to be a good geologist you need a firm scientific background. This is particularly important nowadays in the hydrocarbon industry with our emphasis on the integration of geosciences and engineering in the whole E&P process,” she explains. Initially planning to stay in academia after graduation, where she intended specializing in geophysics and structural geology, Gladys found the lack of financial support for research in Argentina very frustrating, and eventually she moved to the private sector. Western Geophysical opened an office in Buenos Aires, and she joined them as a geophysicist and sought to increase her experience at every opportunity. “In those days Western didn’t have a formal training system; it was more an immersion process, as you moved around different departments and got to know them all in a very hands-on manner,” Gladys says. “While it is good to have theoretical training as well, this method helps fix concepts in your head in a practical way rather than just getting an overview. I think it is very important that all geoscientists have a very good grounding in the concepts behind the science and don’t just rely on software." Gladys during a trip to the Grand Canyon in March 2006. In 2011 Gladys Gonzalez was elected as the EAGE President, the first – and, to date, only – woman to fill the role in the organization’s 66-year history. She dedicated her presidential period (2013–2014) to improving diversity in the industry and, in particular, to increasing the participation of women in the geosciences, a topic which she feels very passionately about. 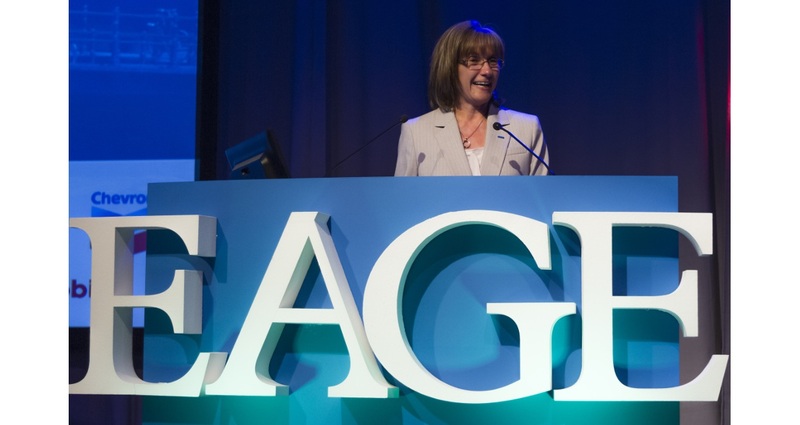 In 2011 Gladys became the first woman to fill the role of EAGE President. (Source: EAGE) “In general, women still need to outperform men in order to progress; I have found that in my own career,” Gladys explains. “To change this we need leaders to recognize achievement – but at the same time, women need to ask for recognition more; surveys have found that it is often hard for women to realize that and to look for rewards for their work. Some women still do not feel confident enough to express what they want, often worried it will be misrepresented, so companies need to ensure that the workplace is an environment which encourage all employees to look for change and to advance their careers. I firmly believe we need women in positions of power in companies to make this happen; we must stop writing about it and start putting diversity into employment practice. She also addressed the EAGE’s plan to help younger people into the industry by creating the ‘Young Professional Special Interest Community’ to encourage the earlier involvement of young professionals by addressing their needs and empowering their skills. Early in 2016 Gladys took on another major career challenge when she left the multinational oil company Repsol and joined V&G Exploration Consultants, a small group of independent consultants in Houston. “I had really enjoyed my time in Repsol, where I had been in charge of a team which I had started from scratch, working on new geophysical techniques. It was very exciting, as we were developing workflows and technologies which could deliver new geophysical packages customized to our needs – in fact, Repsol was the first oil company to claim that it had in commercial use a proprietary reverse time migration system providing improved imaging in subsalt areas. “But after several years in the company I was ready for a new challenge and a widening of my experience,” she explains. “I was also keen to work more in exploration and closer to the point where the decision on where to drill is made, and also to have a greater variety in my workload. At V&G I work advising clients on exploration and development projects and am fully immersed in qualitative and quantitative aspects of validating plays, leads and prospects. Gladys has been active in professional societies for all her career. In 2011 she was elected to the EAGE board and she serves on the Awards Committee of that organization. 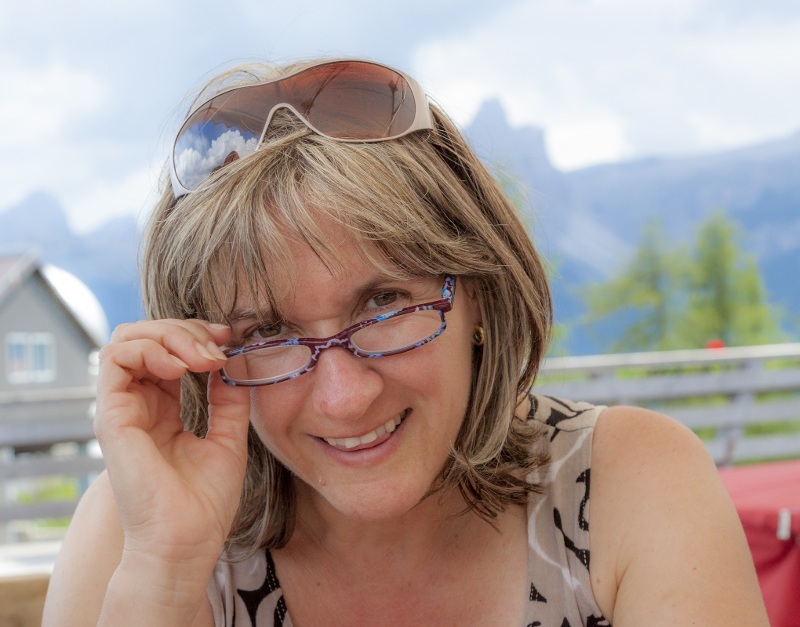 She is also a member of the SEG’s Advanced Modeling Corporation (SEAM) Board of Directors and until recently was chair of SEAM Phase II Management Committee, the industrial consortia project focused on land seismic challenges. Mohamed Al Harthy, one of the first generation of Omani petroleum geologists and a founder member of the rapidly growing Geological Society of Oman, has an infectious enthusiasm and passion for geology, as evidenced by his award of an honorary life time membership of the Society.